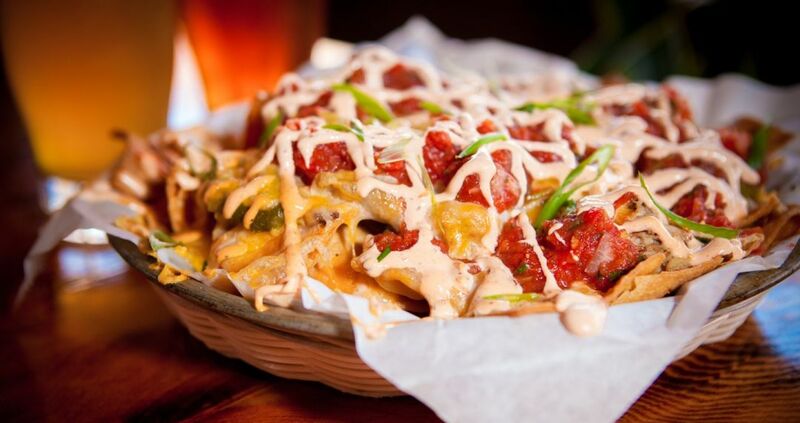 At Everybody's Brewing, pair a pint with some loaded nachos. 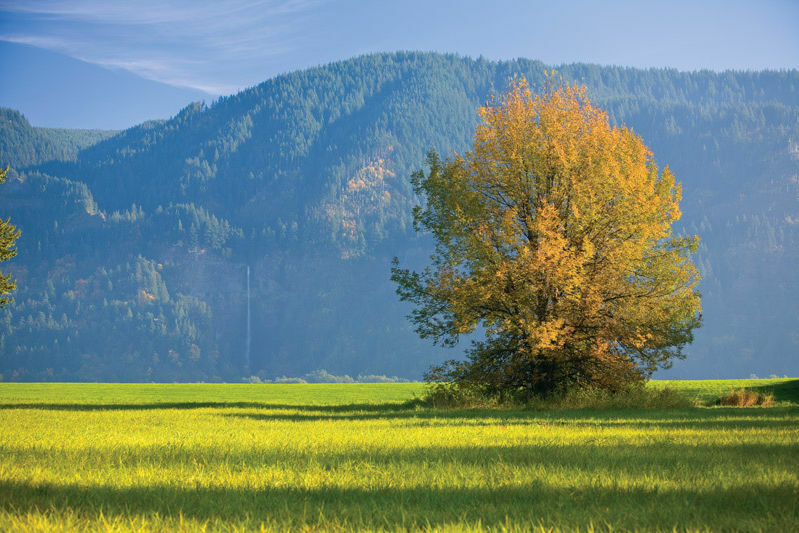 Planted on White Salmon’s main street, the star attraction at three-year-old Everybody’s Brewing is the sun-drenched back deck and its eyebrow-raising view of Mount Hood. Of course, 10 well-balanced American-, English-, and German-style beers, like the nutty-sweet Hoedown Brown or the hop-errific Country Boy IPA (all brewed on site), and a fresh menu of salads, burritos, and burgers don’t hurt either. This roadside Cascade Locks burger shack—where a drive-in has stood since 1939—still maintains a walk-up window, tallies checks by hands, and makes its food and so-thick-you-need-a-spoon shakes to order. 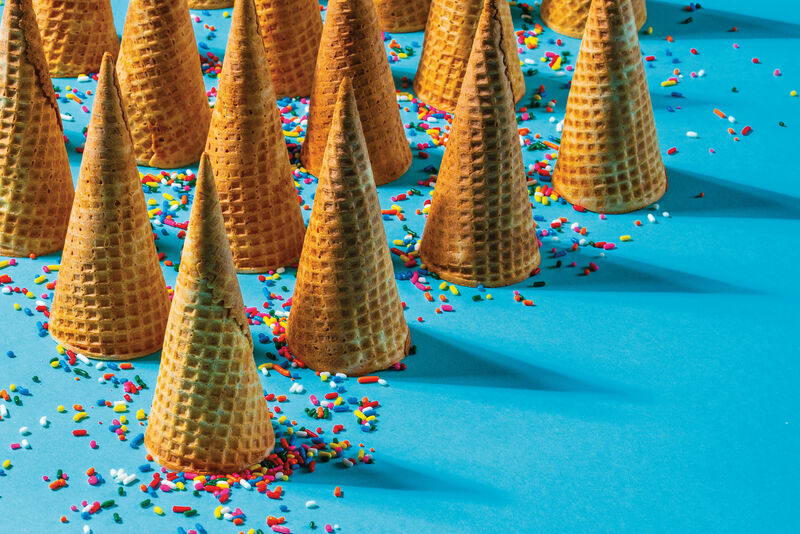 And like so many old-school burger joints, there’s nothing petite about the East Wind: not the six-inch-tall “small” ice cream cones, not the line that forms along Wa-Na-Pa Street, especially on weekends … and certainly not the brain freeze that comes from gobbling your enormous tower of tropical orange soft serve before it melts. 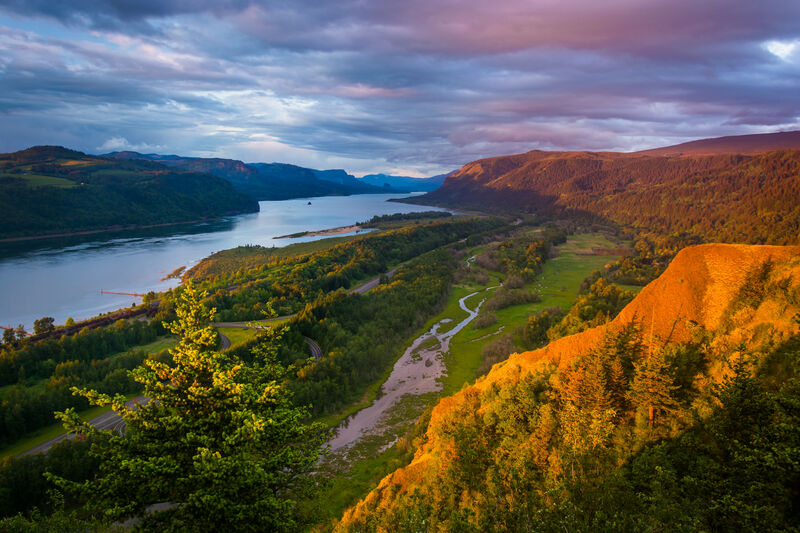 Whether the Gorge is socked in with cottony fog or glowing in summer’s resplendent rays, Solstice rises to the occasion. Owners Suzanne Wright Baumhackl and Aaron Baumhackl traveled to Italy for research and trekked to California for the wood-fired oven that reigns over this riverside eatery, endowing flavorful char to its pizzas, juicy, free-range chickens, and chorizo-studded mac and cheese. Snuggle up by the fire and warm your belly with hearty, oven-baked pasta while drying out your soaking socks, or tuck into a Moroccan beef stew at one of the sunbaked outdoor tables. 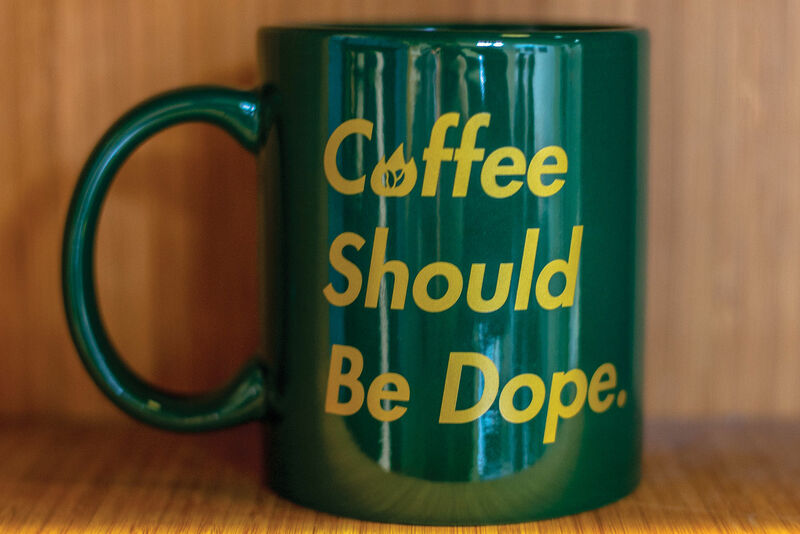 Contrary to popular belief, leaving Portland city limits doesn’t mean abandoning excellent coffee. 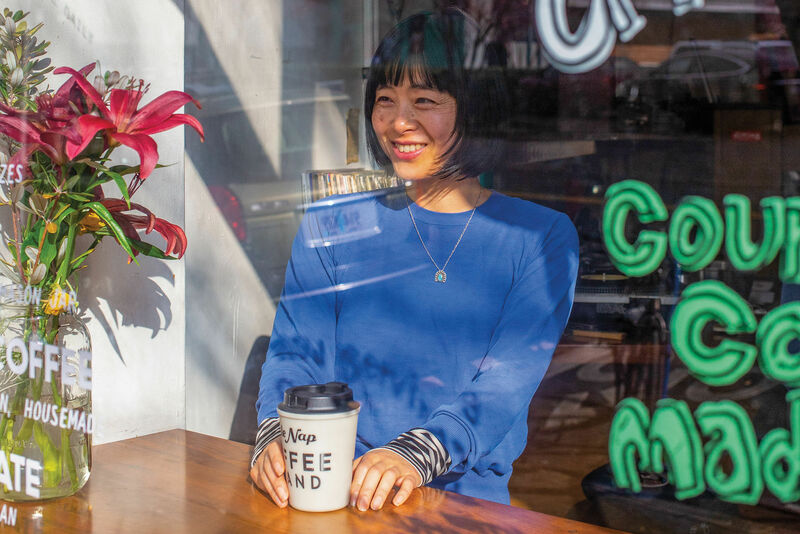 The Gorge’s 10 Speed Coffee roasts its own small-batch, single-origin coffee and deftly transforms the beans into artful lattes and well-pulled Americanos in its cafés along the Columbia. 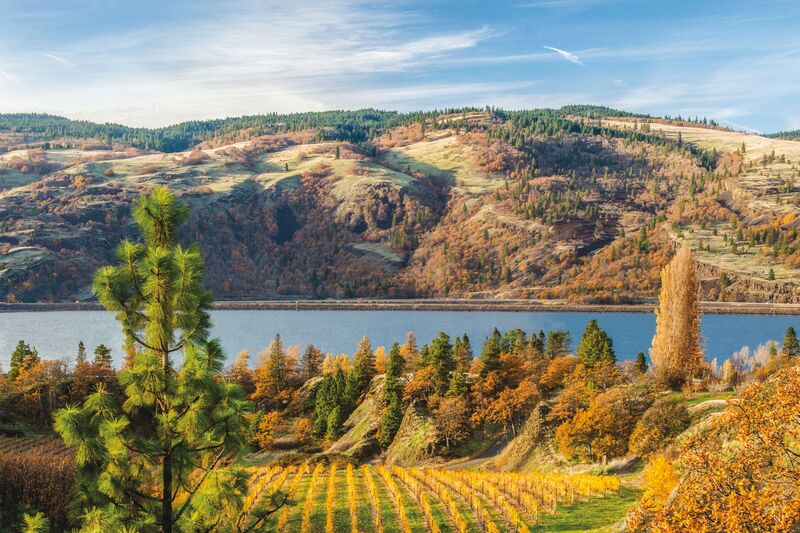 Wending your way through the Hood River Valley’s Fruit Loop? Make Mosier’s Rack & Cloth your late afternoon reward for a hard day’s apple-picking. 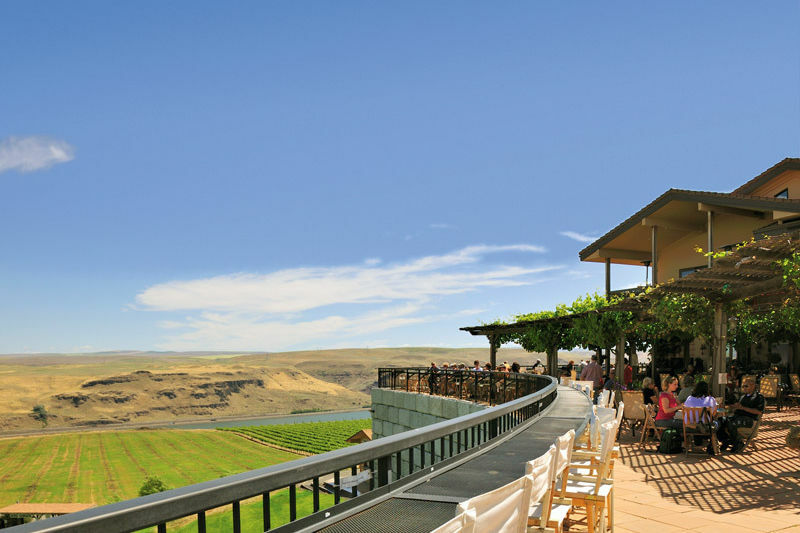 The cidery’s shabby-chic tasting room—and ample patio, weather permitting—await with height-of-season bites, yeasty brick-oven pizza, snifters of dry, vinous cider, and a view perfect to toast a sweet day’s haul. 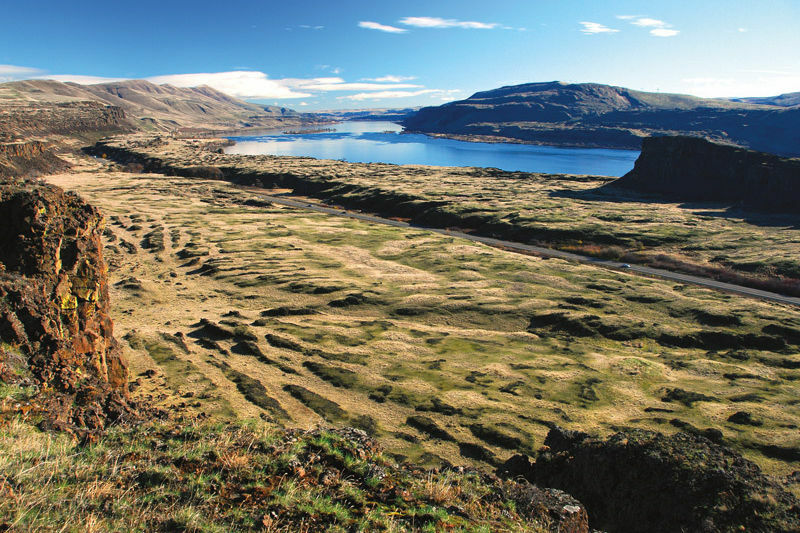 The historic Baldwin Saloon first served thirsty Dalles railworkers in 1876. 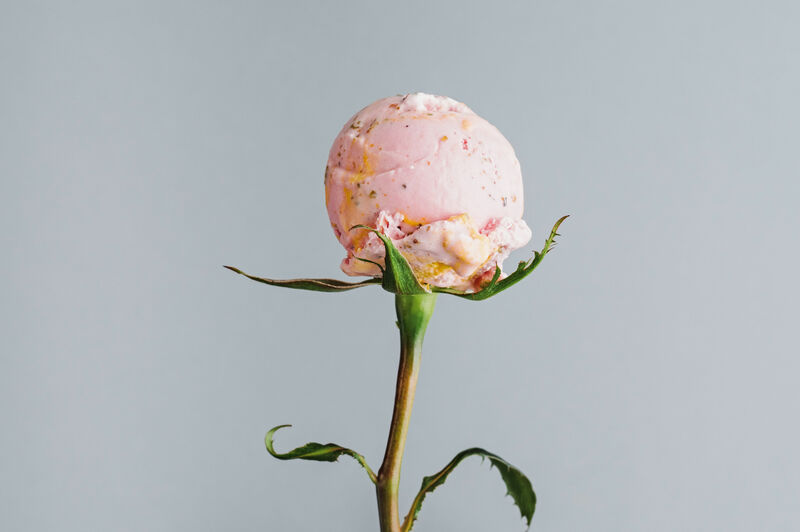 Today, it’s more upscale: brick walls lined with landscapes and artistic nudes, and a hearty menu of seafood, steaks, and Swedish crèmes best washed down with a pint from local breweries like Walking Man and The Dalles's own Freebridge Brewing. Depending on the time of year, Draper Girls lets you pick cherries, berries, peaches, plums, apples, and pears—to name just a few. 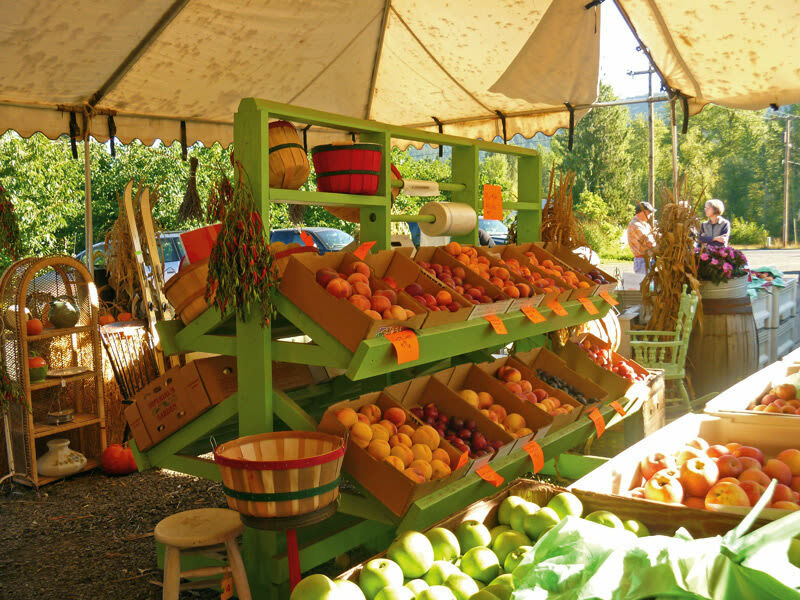 The Hood River County Fruit Loop boasts a collection of farm stands and U-picks along Highways 281 and 35 guaranteed to bring out the canner and pie-maker in anyone. 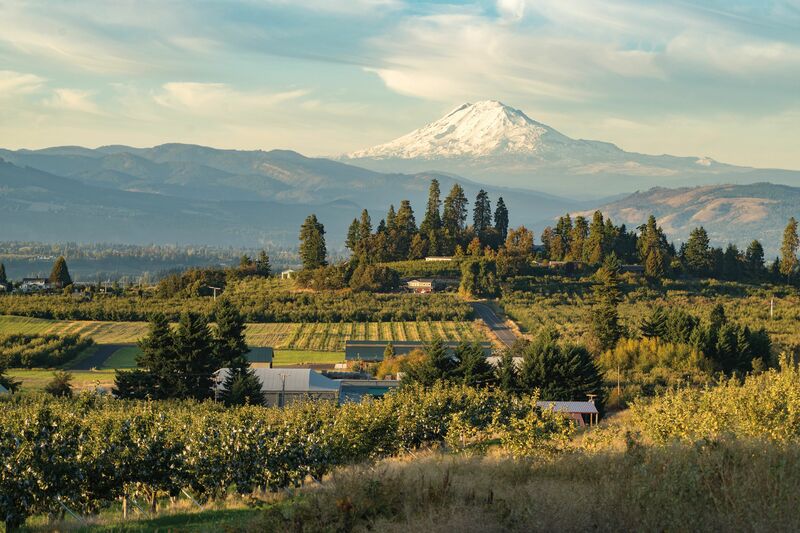 Draper Girls lets you pick just about anything—cherries, berries, peaches, plums, apples, and pears, to name just a few—all with an unbelievable view of Mount Hood’s white-capped top for dessert. 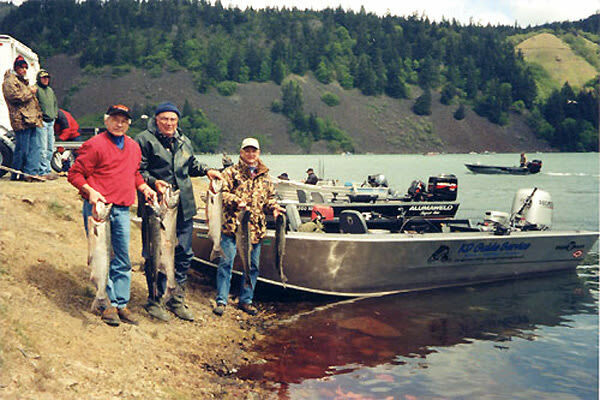 Pull in some chinook and sturgeon of your own. 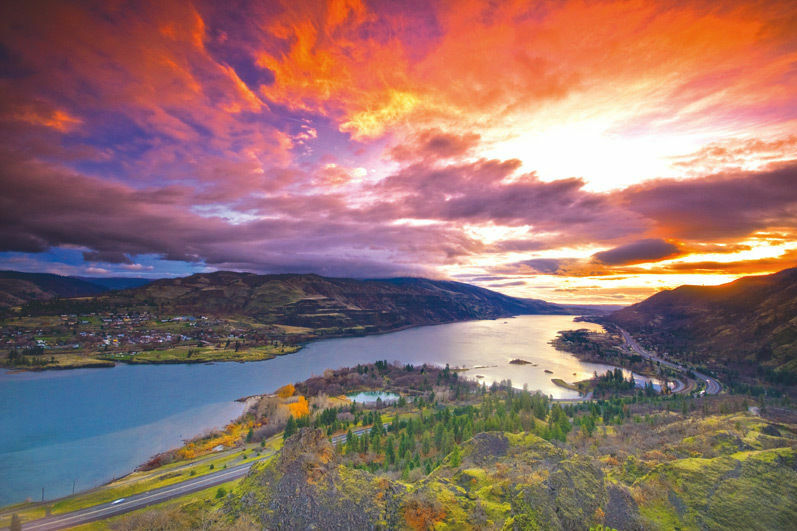 When we asked for fishing guide recommendations in the Gorge, one name appeared on every single list: KD Guide Service, owned by Ken Schleicher. Schleicher cut his teeth hauling in tuna and marlin in his native San Diego, but has been trolling the Columbia and its tributaries for more than a decade. “It’s my favorite place to fish,” he says. “There are always fish to catch, and it is very picturesque.” This time of year, you’ll find the affable Schleicher pulling in summer chinook and sturgeon on his half- and full-day guided trips ($125 and $165), which even come with suggested recipes for preparing your catch.